As creatives it can be a challenge to stay on track with productivity. 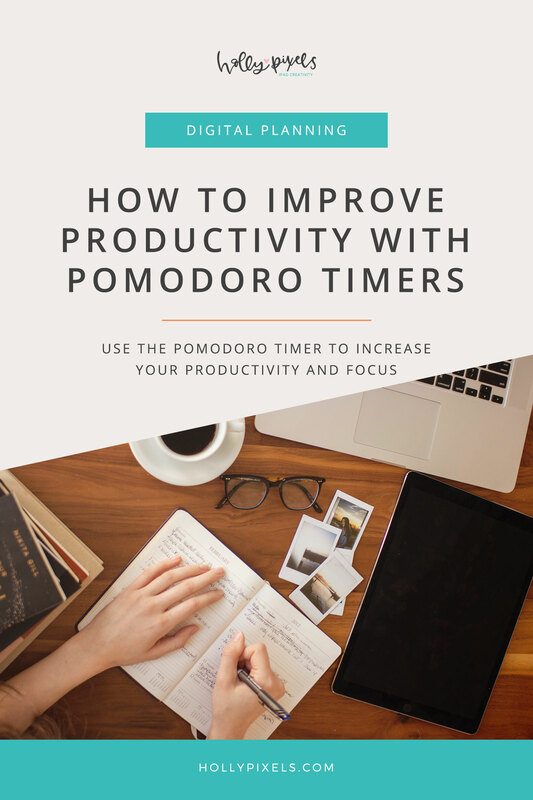 This week I’ll share how to improve productivity with Pomodoro timers. It’s 8 a.m. I was up at 6 a.m. to wake up, make tea, eat a small breakfast and feed Lola, my furry friend. 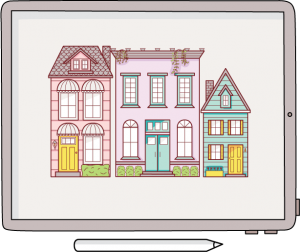 I sit down to work – I am a freelance graphic designer. Slowly at first, then quickly, the to-do list starts to form and circle in my head. I feel the wave of anxiety settle in as I struggle to prioritize and focus on the multitude of projects in front of me – each seemingly in need of my urgent attention. Soon an hour passes and I haven’t completed a single task. Today, many of us struggle with the pressures of multitasking and are plagued by frequent interruptions and distractions. We sit at our desks for hours, yet lack focus and productivity. Insert the pomodoro timer, or Pomodoro Technique: a simple, tried and true time management system created by Francesco Cirillo in the late 80s. You’ve probably heard of the concept: Work for a designated amount of time on a single task, then reward yourself with a break. For Cirillo, who used a kitchen timer shaped like a tomato (or pomodoro in Italian), he was actually able to accomplish more and find more enjoyment in his work when using the Pomodoro Technique – a result I too have experienced. Is A Pomodoro Timer For You? Getting into the ‘flow’ – Using a pomodoro timer, I can really get into the zone, or ‘flow’ when I work. I become immersed in the task in front of me. I don’t multitask and rather experience a more focused, clear mindset which leads to better productivity and higher quality of work. 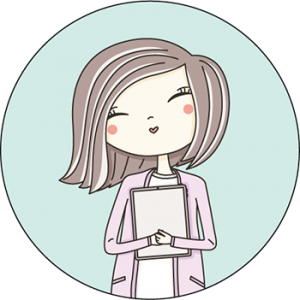 Easing my anxiety – The never ending to do list has always been a source of anxiety for me. With the pomodoro timer, I can prioritize one project, no longer feeling debilitated and unable to accomplish my work because the list is too overwhelming in the first place. More enjoyment in work – I find a greater sense of pleasure and a better work-life balance when I use my pomodoro timer. It has even helped me learn how I work, allowing me to fine-tune the time ratio of work and break periods that work the best for me so I can be most productive. THIS IS KINDA AWESOME! 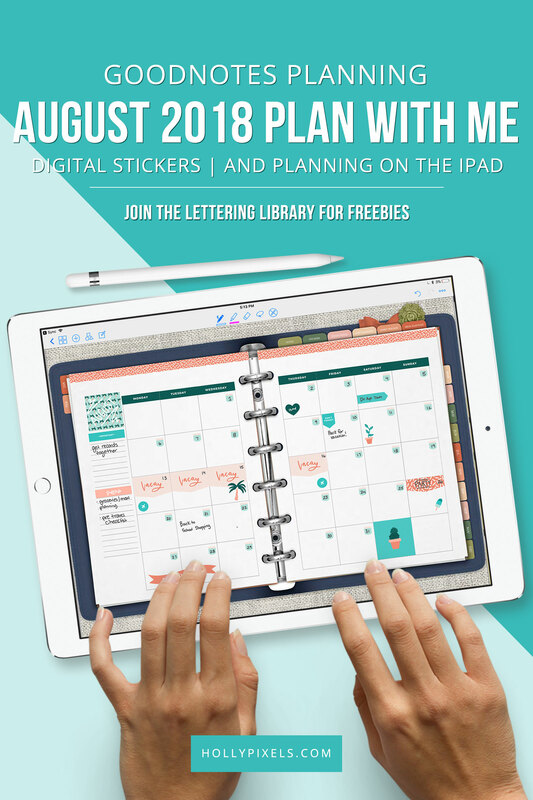 GET A FREE BLANK GOODNOTES JOURNAL WHEN YOU JOIN THE PLANNING LIBRARY. LOOK FOR THE SIGN UP AT THE BOTTOM OF THIS POST! Lucky for us, we don’t have to rely on a kitchen timer to manage our work time. Today, there are a number of pomodoro-style apps that can get you started with this technique. My favorite is the WorkflowTimer app. 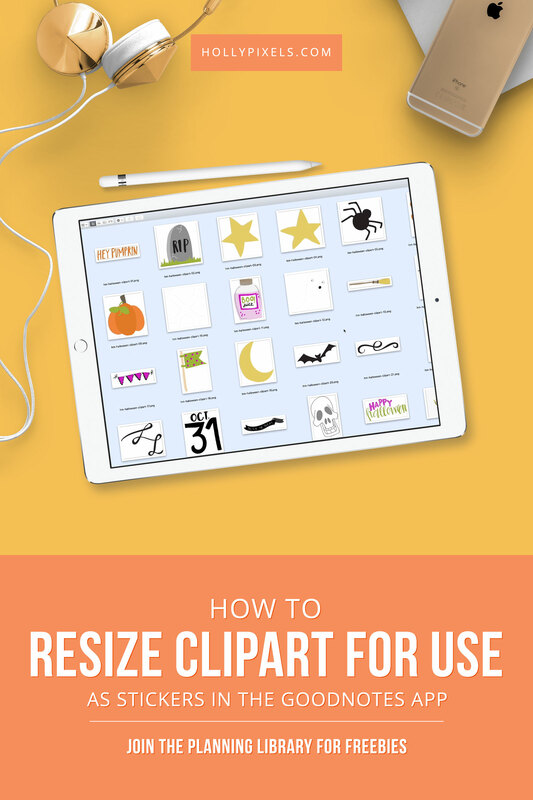 I prefer to use the app on my iPhone so I can see the timer running while I work on me iPad or computer. It is free to download (option to upgrade) and easy to use. The clear, visible timer allows for customization of work/breaks, and the clean, simple layout allows me to focus on my work and not be distracted by an overly fancy app. I can also customize the colors and look to fit my taste. 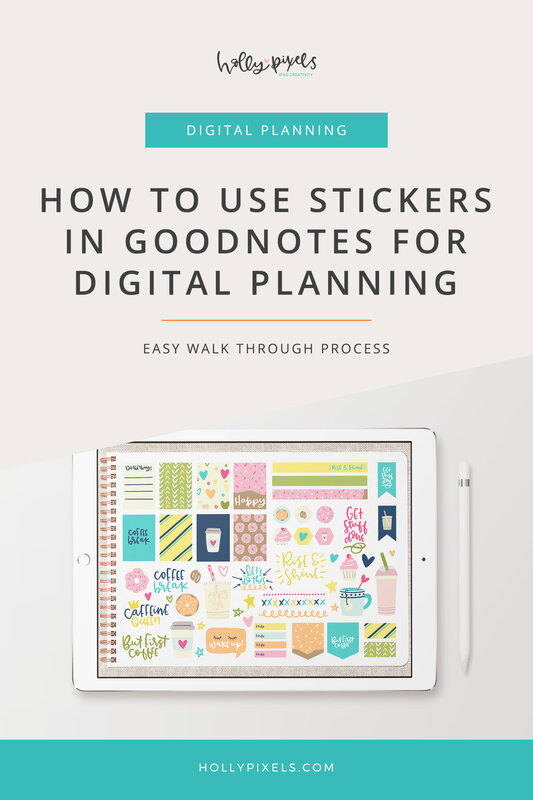 FlowTimer has great features for goal setting and tracking, too, which I use to help track my total work blocks in my GoodNotes planner each day (check out our Pixel Planners for GoodNotes in the shoppe.) You can set a goal for the amount of work/break blocks you hope to achieve and designate your work by task to track how long it takes to complete a project. You can even filter your work sessions by day, month and year. So by now you may be wondering what my FlowTimer is set to…For me, a 50/20 ratio with a 50 minute work period followed by a 20 minute break works best. While the average pomodoro ratio is 25/5, I find the longer work block allows me to get into the flow and accomplish more work. The longer, 20-minute break is also valuable for me, as it allows time for a walk around the block or a short nap. Other favorite break ideas: Meditating (I use the Insight timer app), reading a book, journaling in my GoodNotes journal, or drawing for fun. I’ve even done yoga (my favorite is Yoga with Adriene), laundry, enjoyed a snack, or played with my dog. If you’re struggling with productivity as a creative, try this technique and let us know how it works for you and how you might incorporate your GoodNotes planners with the Pomodoro timer.